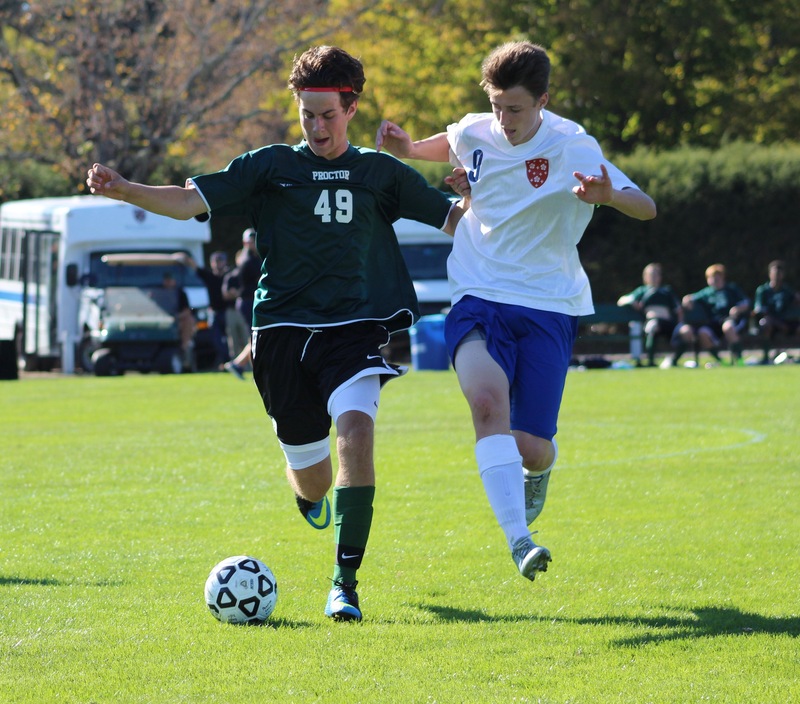 With over thirty afternoon activities and athletic teams available to Proctor students, it is hard to provide equal coverage to every team on campus. For a group of soccer diehards (some completely new to the sport) whose daily home on Emmons Field naturally keeps them out of the spotlight, we thought it was time to give Proctor’s JV2 Soccer team the attention it deserves. 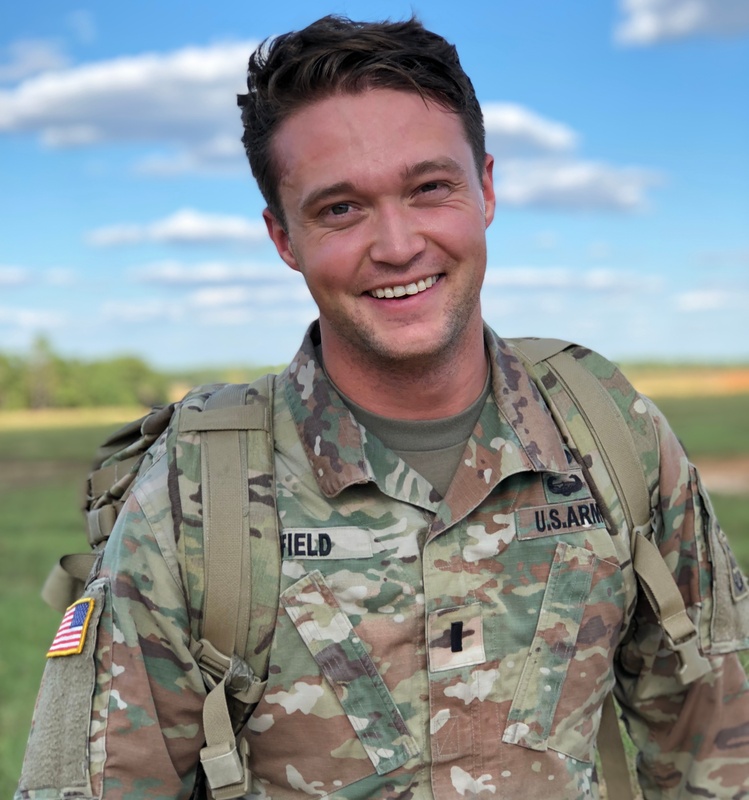 The Proctor Fund: Every. Gift. Matters. As a 501(c)(3) non-profit organization, Proctor Academy relies on the support of generous donors each year in order to offer the breadth of programs that distinguish Proctor as a leader in experiential learning, integrated academic support, and transformative off-campus programs. Underlying each of these programmatic differentiators is a community of faculty and staff dedicated to the individual growth of each of Proctor's 370 students. We believe our educational model is the best there is, but it requires on-going support of generous donors. Proctor Academy's Reilly Walsh '17 (Andover, NH) was drafted Saturday by the New Jersey Devils with the 81st pick in the 3rd round of the 2017 NHL Draft. 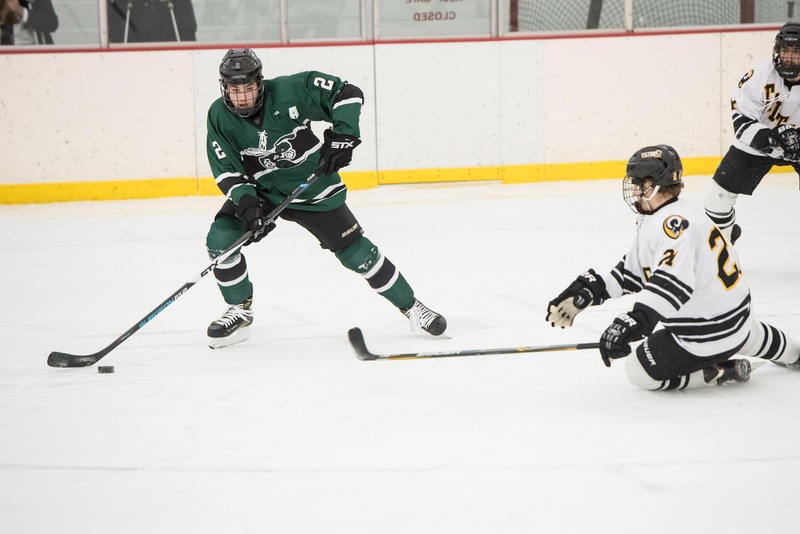 Walsh will attend Harvard University in the fall, and played for the Chicago Steel (USHL) this past fall and spring book ending a tremendous season for the Hornets in which he became the first defensemen in more than 30 years to lead all of prep hockey in scoring with 69 points (30 goals). 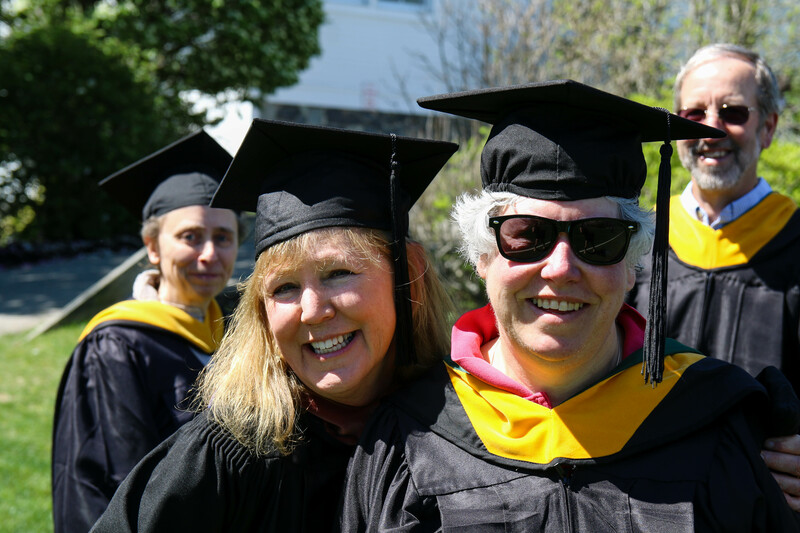 Each year, the Proctor community bids farewell to retiring faculty and staff. 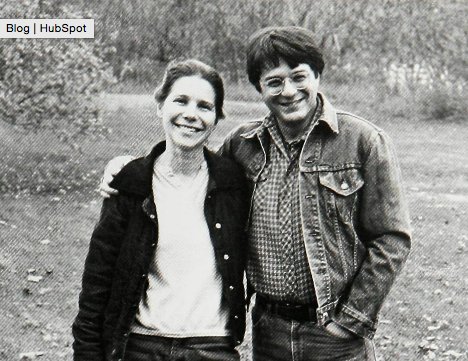 On June 30, Susan Currier will answer her final phone calls and emails from those of us needing technology or database assistance, while Brenda Godwin, Laurie Zimmerman, and Phil Goodnow each taught their final classes, coached their final games, and said a final goodbye to their advisees in May. Combined, these four individuals have given Proctor 112 years of service to Proctor’s students. While the 2017 edition of the Proctor Magazine (published in September) will have a full feature highlighting the impact of Susan, Brenda, Laurie, and Phil’s time at Proctor, here are few highlights from their respective careers. 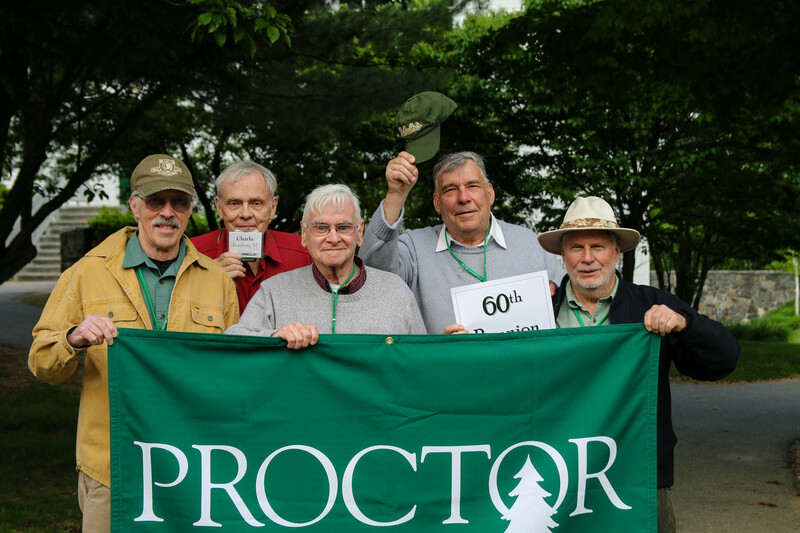 This past weekend, Proctor hosted its annual Alumni Reunion weekend as alumni from around the globe returned to campus to reconnect with their Proctor experience. For many of our older alumni, including the remarkable 22 members of the Class of 1967 who returned for their 50th reunion, campus looks much different than it did during their time on campus. Not only have Proctor’s physical footprint and programs evolved considerably since 1957, but so has enrollment from roughly 100 students (all boys) in 1957 to 370 students (boys and girls) from around the globe today. We are heartbroken to share that long-time faculty member Patrice Martin passed away peacefully Tuesday evening after a long battle with cancer at the age of 65. 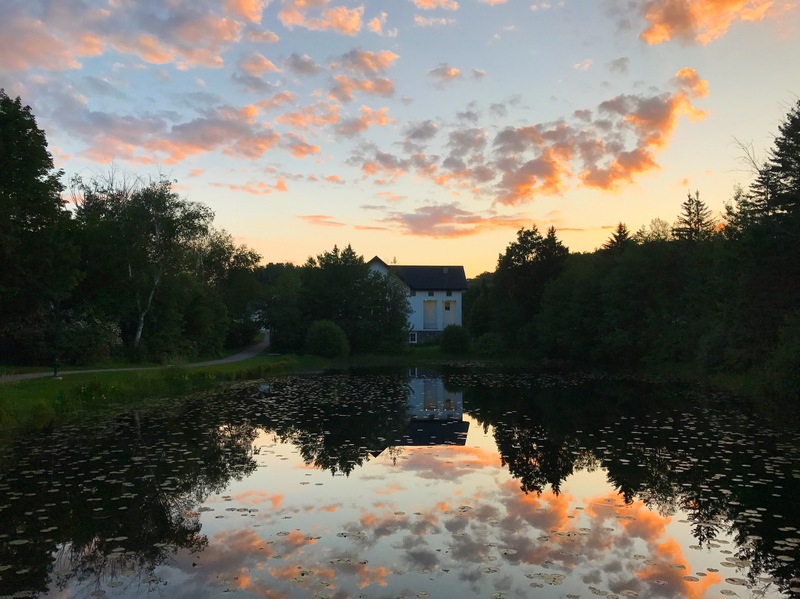 Every weekend at boarding school is packed with classes, games, and activities, but few are as exciting as the past 48 hours have been at Proctor! 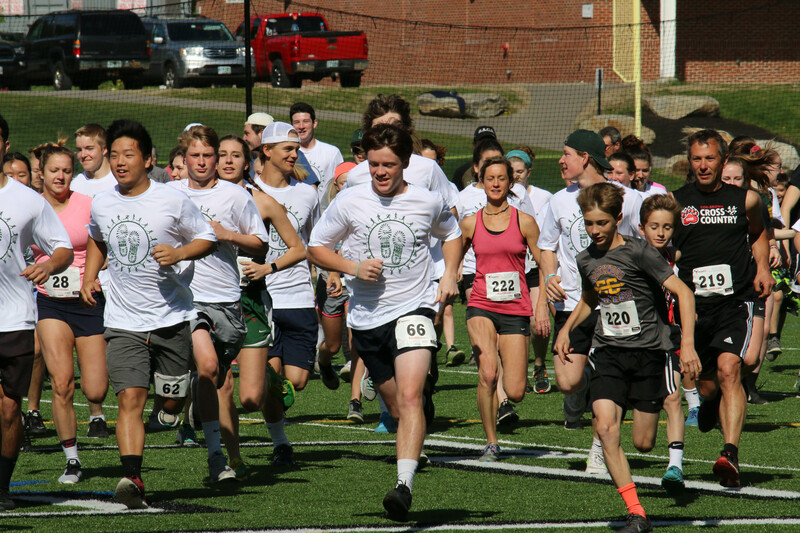 Throughout alumni basketball, tennis, softball, and lacrosse games, the producition of the Spring Musical, the display of student work at the Spring Art Shows, the 5th Annual On Your Mark 5K race, and Spring Fling, we were reminded how much fun it is to be a part of the Proctor community. Enjoy this brief recap of the weekend through photos.